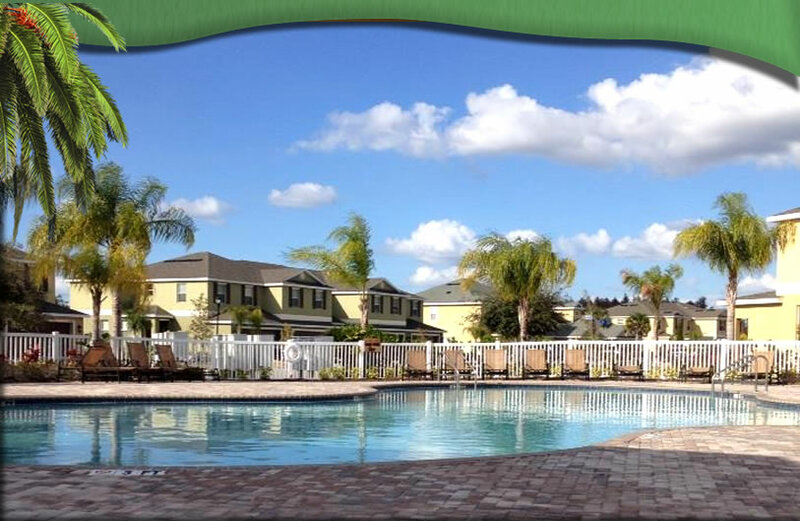 The Hammocks, located just south of the Pasco county border in Hillsborough county Tampa, combines a beautiful blend of nature and urban living. Our sister properties, Oakwood and Brentwood, offer walking paths, ponds, pools, workout facilities, club house, and ample green spaces. All Meetings are held at Brentwood Clubhouse Meeting Room at 6:30 P.M.
For non-emergencies, the City of Tampa Police Department may be reached at 813-321-6130. All street lights within the community are owned by Tampa Electric and have an identifying number on them that is 2 sets of 4 digits. It is highly recommend that all owners have their dryer vents cleaned by a professional as regularly scheduled maintenance. These vents often fill up with lint and can become a fire hazard. As preventative maintenance, as make sure you clean the lint trap after each dryer cycle. When hiring a professional for this, or any other work, please be sure to verify all insurance coverages including worker's compensation. Please click on Forms to download a copy of the recently approved Rules & Regulations. All owners are responsible for distributing to their renters and Property Managers.